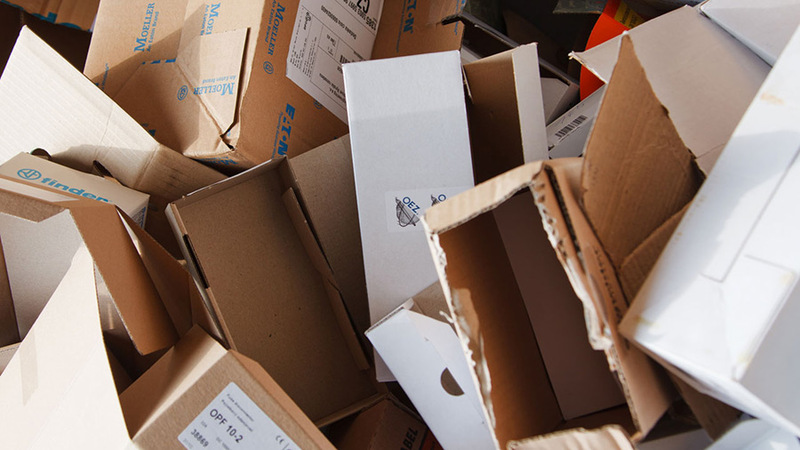 To recycle cardboard boxes too large to fit in your recycling cart, you may flatten them and deliver them to the nearest cardboard drop off location. For more information visit our recycling page. Location – Which building the cardboard recycling is at. Address – The specific street address where the building is located. Description – A brief description of where the drop-off site is around or within the building.